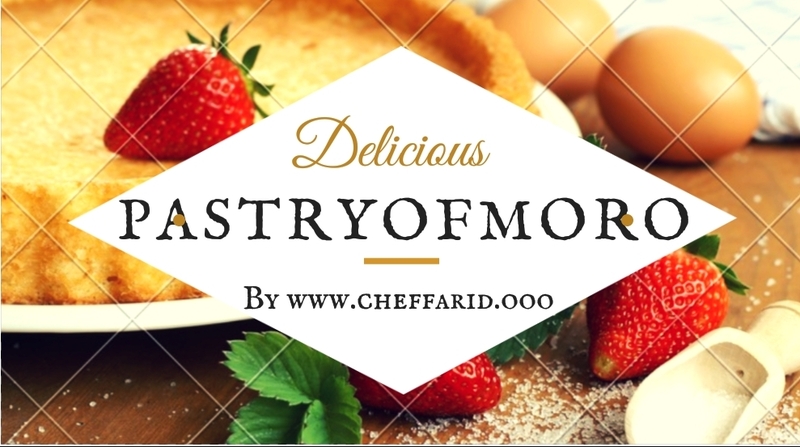 We all know the cheesecake, this delicious dessert from the United States and we enjoy at the time of dessert or afternoon tea. 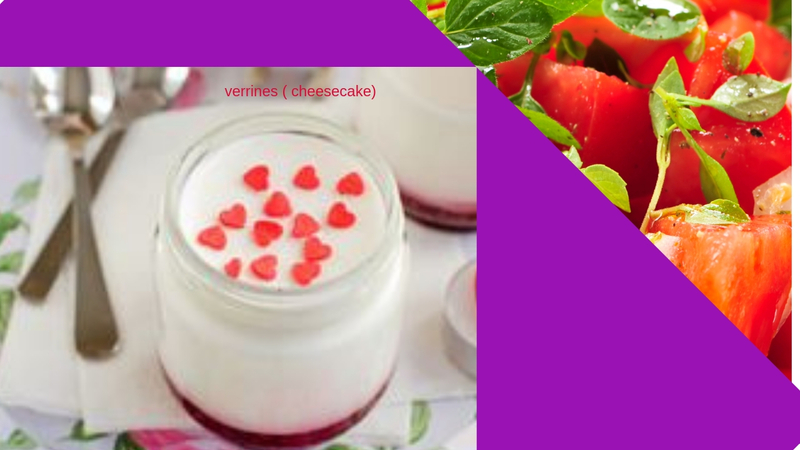 To change the traditional recipe and to please all gourmands, here are verrines way cheesecake with red fruits. This dessert does not contain gluten and is also suitable for vegans. Easy, fast and inexpensive, this revisited cheesecake has it all. Try it without delay! In a large bowl, mix soy cream, soy yogurt, agave syrup and lemon juice. Mix for 5 minutes with a whisk. You must obtain a homogeneous and unctuous preparation. In a bowl, roughly crush the berries with a fork. Divide them into 4 individual verrines. Divide the creamy mixture over. Place the verrines ( cheesecake) at least 1 hour before eating. When serving, decorate the verrines with fresh fruit. Through the seasons, you can decline this gluten-free cheesecake recipe with other fruits. Opt, for example for a version with apples or caramelized pears. In a skillet, caramelize 2 apples or 2 pears peeled, seeded and diced with 2 tbsp. of sugar and 20 g of butter. Arrange the caramelized fruits in the verrines and cover with the cream mixture.